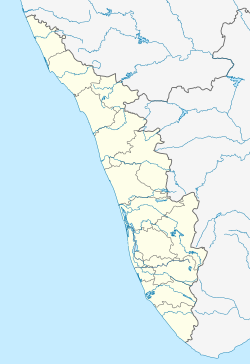 ଅନ୍ୟନାମ: "Venice of the East"
↑ "World Weather Information Service -Alappuzha". Worldweather.wmo.int. 5 October 2006. Retrieved 28 June 2015.